The most sophisticated holiday twinkle light string is here: SoftTwinkle. SoftTwinkle lights pulse on and off slowly and gently, unlike other twinkle lights. Nearly unbreakable red and green bulbs create a festive yet delicate display thats ideal indoors and outdoors. Perfect for decorating trees, garland, and wreaths. 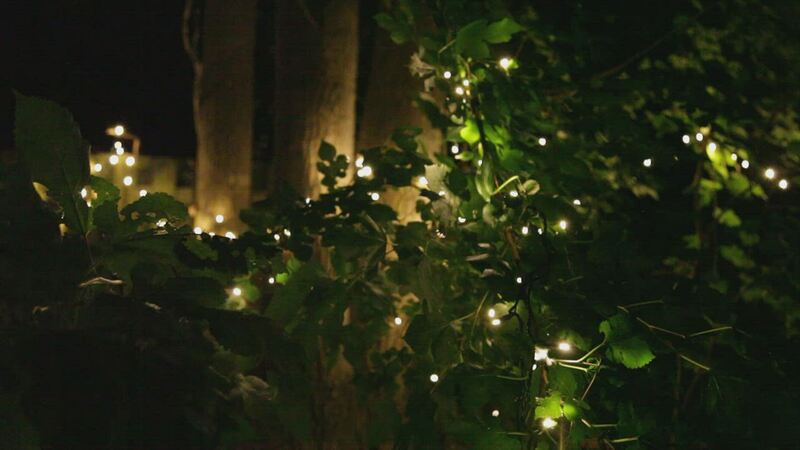 Create a spirited light display for Christmas and other holidays with these 5mm red/green fading holiday lights! 50 Green/Red SoftTwinkle 5mm LED lights spaced 4" apart on green wire, 17.0' total length. I have used the solid red/green strands for awhile, and when I saw the new soft twinkle lights, l definitely will use these to replace the solid lights. I had purchased a soft twinkle version of the net lighting and felt that those were fantastic, so when these new red/green strands became available in the soft twinkle version, I was already hooked. Very pleased with the product. Excellent quality.